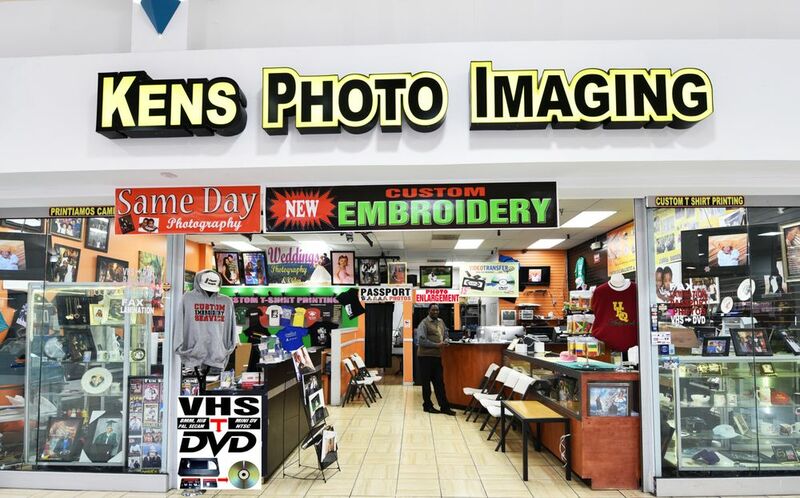 Kens Photo Imaging is located at the Beltway Plaza Mall in Greenbelt, Maryland. My fiancé and I came in for photos. Great customer service and our photographer was so patient with us. Will do business with Kens photo imaging again.